Turks are now much less congenial to Iranian refugees. 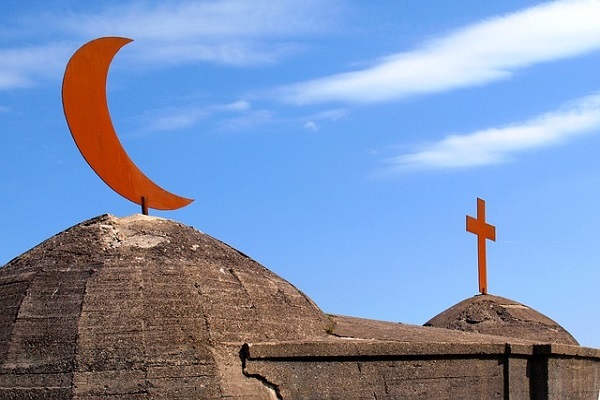 A large number of Iranian refugees in Turkey have converted to Christianity to increase their chances of a successful emigration to the West. They fled to Turkey as conversion to any other religion from Islam in Iran is a punishable crime. The churches claim to provide spiritual support, but not financial support. They welcome anyone interested to convert to Christianity, whether with genuine intentions or not. The fresh converts in Turkey follow the route of applying for asylum to their chosen third country via the United Nations. They claim that they will encounter unimaginable government torture if they return. Turkey has provided shelter to over 3.5 million Syrians along with other migrants escaping a seemingly unending war and ancillary conflicts. The Turkish Government, liberal at first, is now increasingly tired of Iranian refugees. Although the Turkish Constitution permits religious freedom and even protects the country's many churches, the refugees are forcefully sent to small towns populated by conservatives who discriminate against the new arrivals, more so if they are Christian. Matters were not helped by the controversy surrounding the Andrew Brunson case when the evangelical pastor from the United States was detained and subsequently jailed on terror charges. 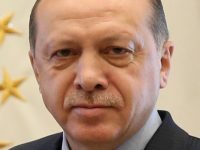 The case even caused friction between Turkey and the United States which finally ended when a Turkish Judge acquitted the American of his charges, and he was allowed to fly back to the United States. The refugee flow into Turkey has not slowed down. The need for conversion to Christianity has only risen, and so has the demand for more churches. Even church leaders are in doubt as to whether the converts will genuinely follow Christianity or are simply adopting the religion to get an easy pass into the United States or Europe. The sanctions imposed by the United States on Iran has made the life of ordinary Iranians extremely difficult. No wonder many end up as refugees seeking an easy way out of a beleaguered country. The Iranians who arrived in Turkey encounter a hostile populace. Turkish Government policy is also not congenial towards refugees. As per Turkish law, a refugee within the country may work only if that person is employed by a Turkish national. Many Iranians thus work illegally, earning much less compared to the amount a Turk will earn doing the same job.